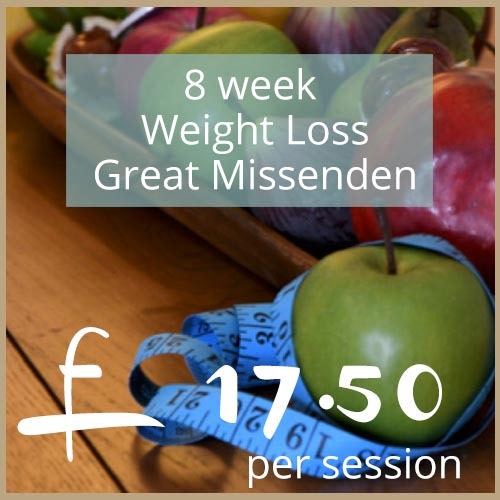 A group weight loss programme done in person over 8 weeks. 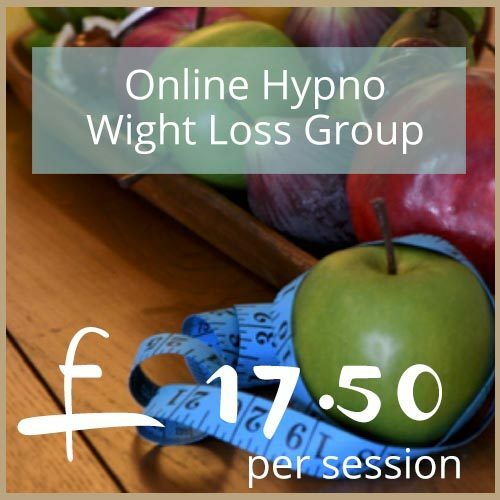 A one hour hypno weight loss session working one-on-one. 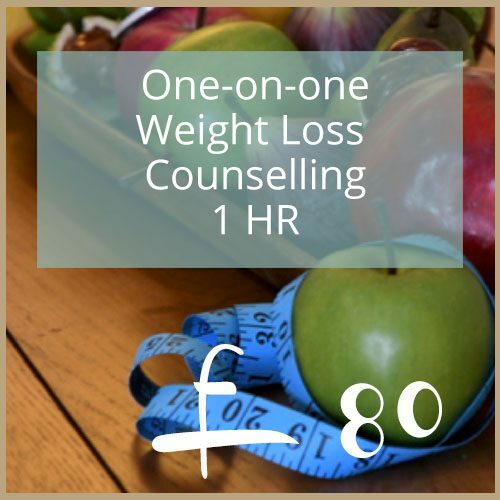 A group weight loss programme done online over 8 weeks.